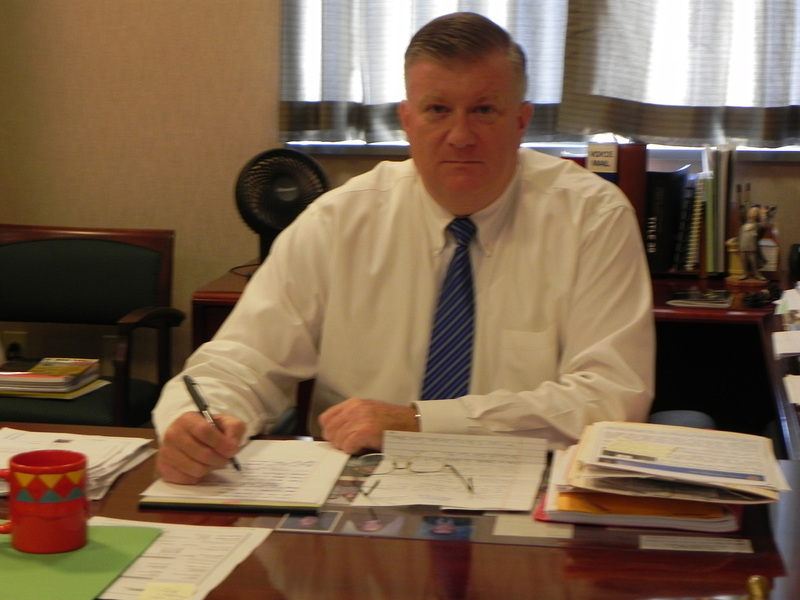 The Atlantic County Prosecutor's Office has received Accreditation from the New Jersey Law Enforcement Accreditation Commission, Acting Atlantic County Prosecutor Jim McClain announced in a Press Release. According to the release, the Atlantic County Prosecutor's Office is one of the 95 accredited law enforcement agencies among the more than 500 municipal, county and state law enforcement agencies eligible to participate in the accreditation process. The accreditation is valid for a three-year period, during which time the Prosecutor's Office must submit annual reports attesting to continued compliance with the standards under which accreditation is received.